The Reel Thing takes place August 24 – 26 at the Academy of Motion Picture Arts and Sciences’ Linwood Dunn Theater in Hollywood. 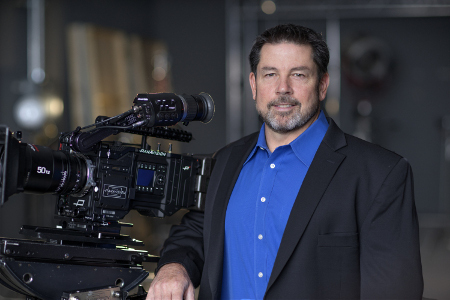 The event offers insight into the latest preservation and restoration efforts throughout the motion picture community, and brings together experts who are using the latest technologies to make cinema’s legacy accessible for future audiences. 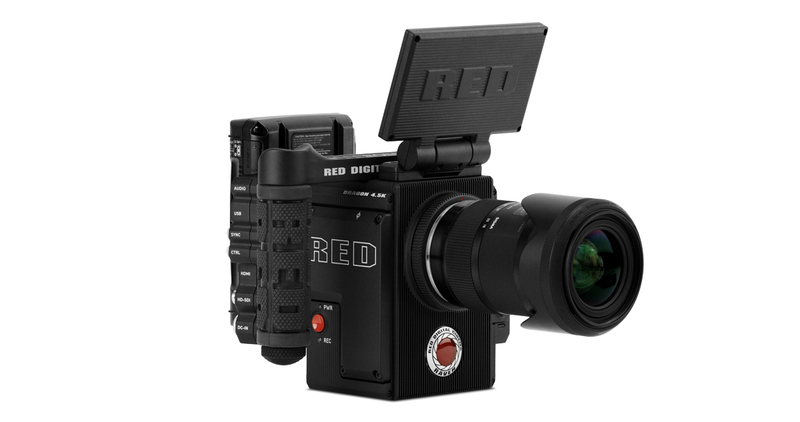 Registration is now open, with discounts for industry groups and students, at www.the-reel-thing.org. In addition to restored screenings at The Reel Thing, this year’s program addresses vital topics of interest to preservation and restoration professionals around the globe, including sessions on the role of artificial intelligence (AI) in repairing assets; the explosion of digital formats and how to manage deliverables; optical sound recovery; and modern workflow solutions for safeguarding projects. Case studies will examine the restoration of “Scarface” (1932), the silent film “Behind the Door” (1919), and “The Ballad of Gregorio Cortez” (1982). An in-depth look at how ACES was used to reformat and archive “The Troop” rounds out these discussions. An opening night reception will be followed by the screening of “La Verite.” Directed by acclaimed French director Henri-Georges Clouzot and starring Brigitte Bardot, “La Verite” follows the trial of a young French woman (Bardot) accused of her lover’s murder. The film was nominated for an Academy Award® for Best Foreign Language Film, and was a box office hit in France. “La Verite” was digitally restored at 4K by Sony Pictures Entertainment in partnership with The Film Foundation and RT Features. 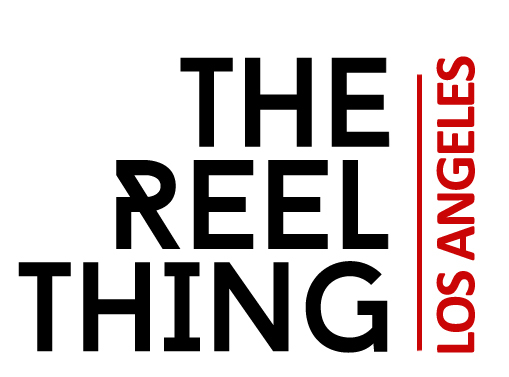 Created and co-founded by Grover Crisp and Michael Friend, The Reel Thing supports the programs and services of the Association of Moving Image Archivists (AMIA). For more information and to register for The Reel Thing, go to www.the-reel-thing.org.